We're proud to say that our Courage & Cowardice event on 3rd October will be part of READING FOR RAICES - a special month-long fundraising collaboration between reading series across NYC. The Refugee and Immigrant Center for Education and Legal Services (RAICES) is a nonprofit that promotes justice by providing free and low-cost legal services to underserved immigrant children, families, and refugees in Texas. 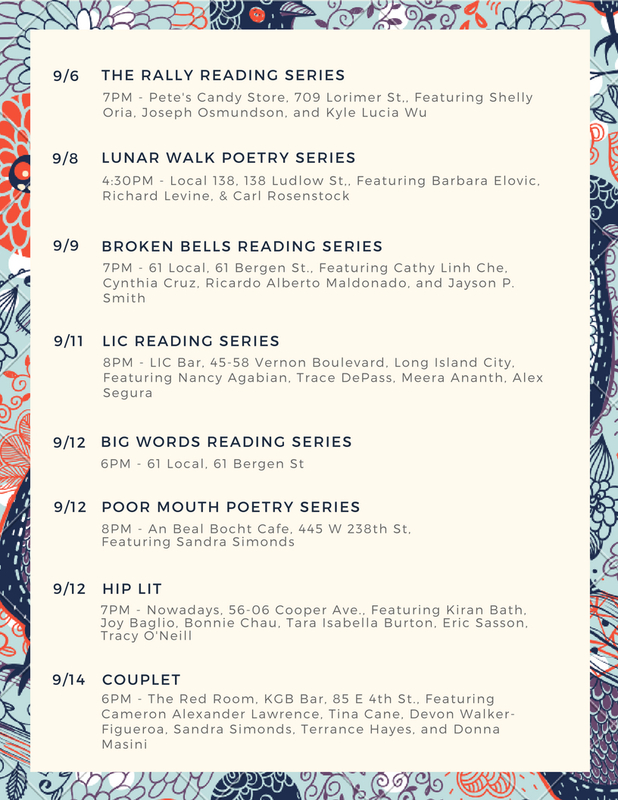 We'll be collecting donations for RAICES at our Courage & Cowardice event, but twenty-three other NYC-based reading series are involved in this incredibly worthy project - and you can find out when their events are happening below, or via the organizers, Dead Rabbits Reading Series. Look forward to seeing you in the audiences!